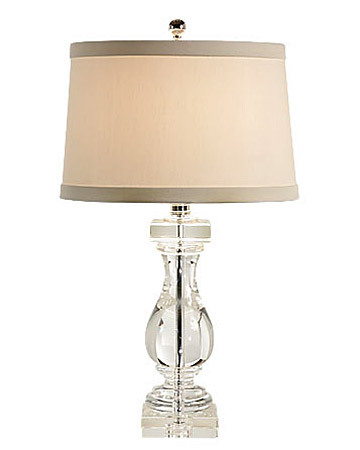 Light up your home or office with the most popular names in lighting. 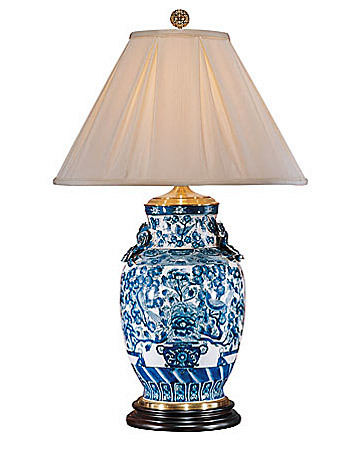 We feature such quality manufacturers as Wildwood, Murray Feiss, Mica Lamp, Quoizel, and so much more. 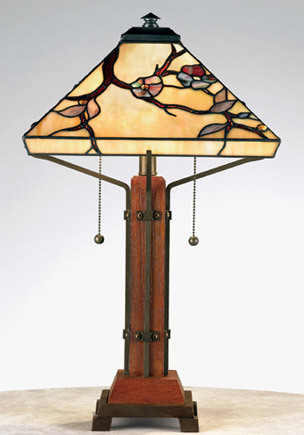 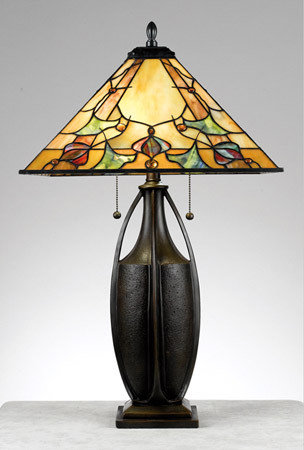 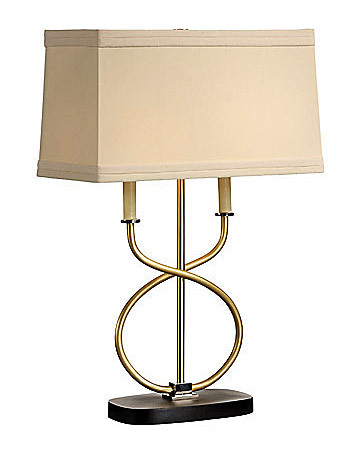 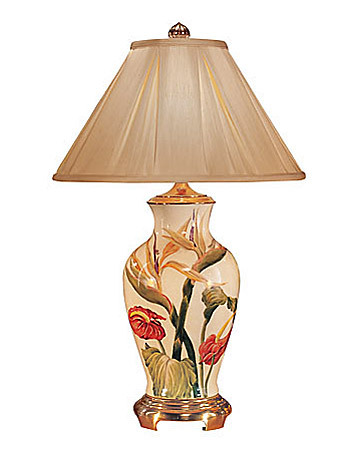 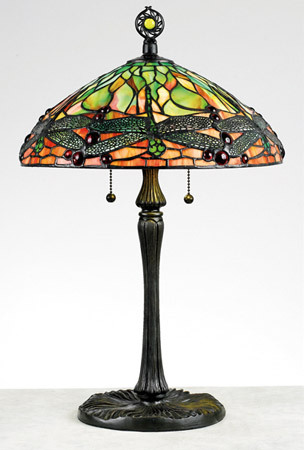 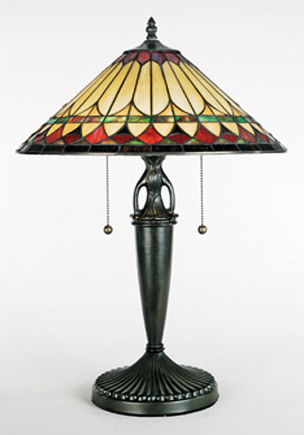 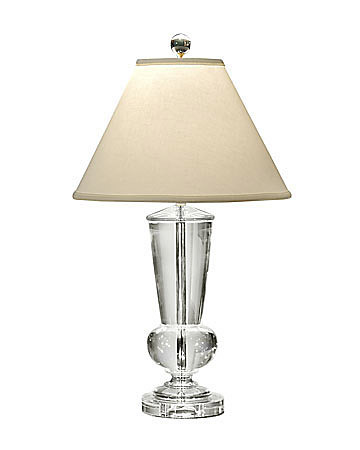 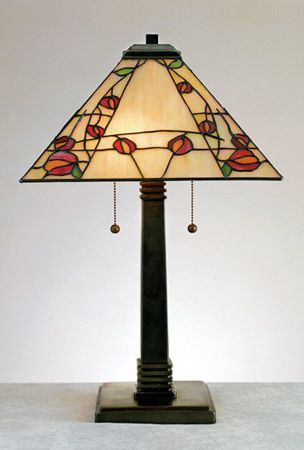 Select from beautiful table lamps, floor lamps, chandeliers, study lighting, desk lamps and accent lighting. 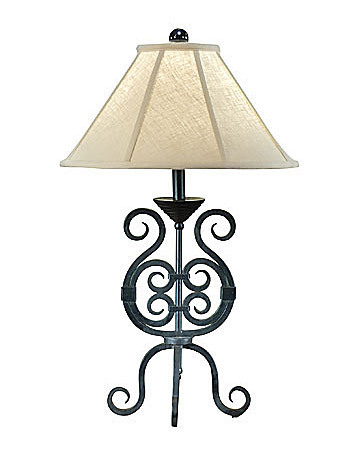 Quality craftsmanship in traditional solid brass, crystal lighting, mission style hand hammered copper with mica shades, transitional stone and metal, add beauty and function to every room, home or office. 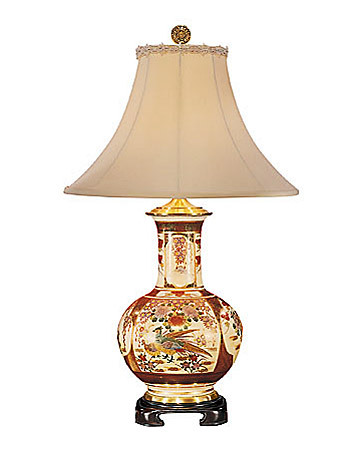 Light up your room with beautiful hand pleated paneled shades, warm Arts & Crafts colored shades and specially fitted shades to accent every lamp.